We’d love your help. 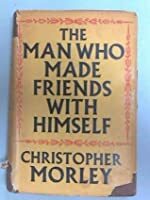 Let us know what’s wrong with this preview of The Man Who Made Friends with Himself by Christopher Morley. 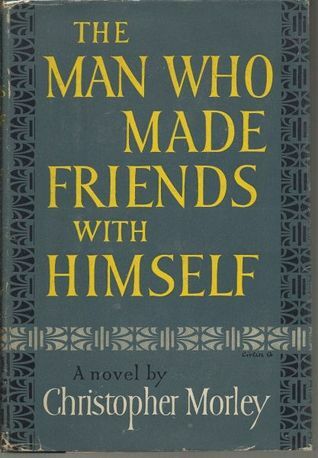 To ask other readers questions about The Man Who Made Friends with Himself, please sign up. This was Morley's oddest, most experimental novel. Not a complete success, but fascinating.